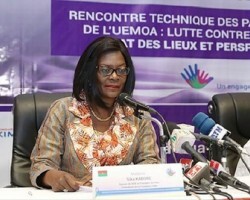 APA-Ouagadougou (Burkina Faso) — A high-level regional seminar bringing together fifteen African first ladies around the issue of cancer opened in Ouagadougou on Wednesday, the Burkinabe government announced in a statement. 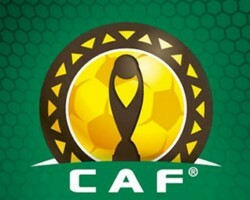 APA-Ouagadougou (B/Faso) — Burkina Faso’s Young Stallions defeated the Junior Panthers of Gabon 3-1, in the first leg of the third and final round of qualifiers for the U20 African Nations Cup, to be held in Niger next year. 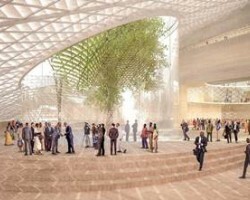 APA-Ouagadougou (B/Faso) — China has opened a new embassy in Ouagadougou, ​​barely a month after the restoration of diplomatic relations with Burkina Faso. 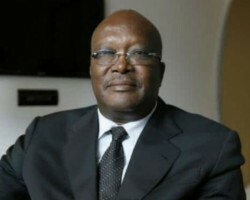 APA-Ouagadougou (Burkina Faso) — President Roch Marc Christian Kaboré of Burkina Faso, whose term ends in a year and a half, said Sunday night that he will contest in the 2020 presidential election. 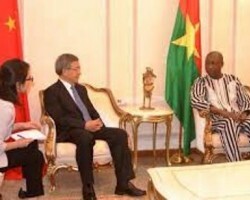 APA-Ouagadougou (Burkina Faso) — The National Assembly in Burkina Faso Thursday approved an amendment to the 1996 criminal code which abolishes the death penalty in the West African country. 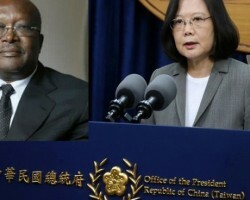 APA-Ouagadougou (Burkina Faso) — Burkina Faso has officially severed diplomatic relations with Taiwan, the Foreign Affairs and Regional Cooperation Minister, Alpha Barry, announced Thursday at a press briefing in Ouagadougou. 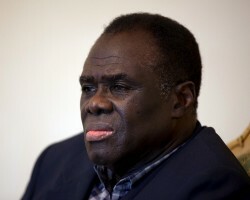 APA-Ouagadougou (B/Faso) — Burkina Faso will pay tribute to its former caretaker president Michel Kafando for outstanding contribution to his country, a statement from the Culture ministry discloced on Wednesday.